LOOKING FOR FOUR BEDROOMS? LOOK NO FURTHER! 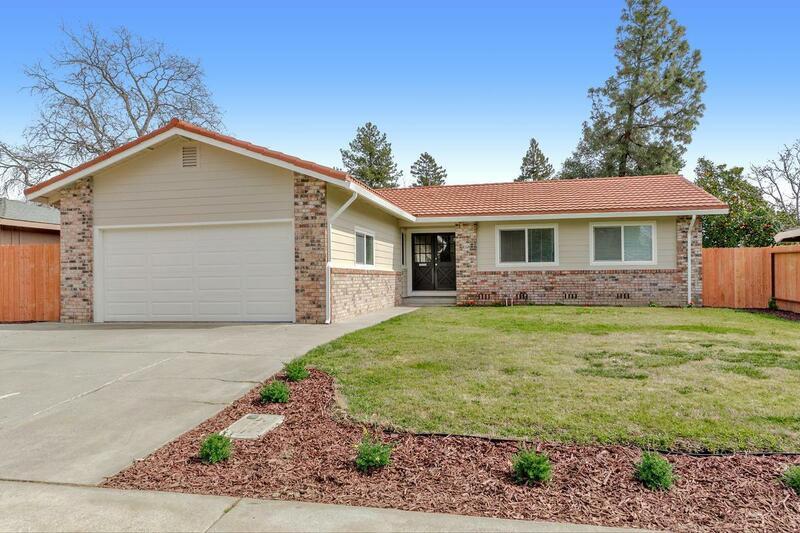 This lovely home in West Woodland has been meticulously updated with custom hardwood floors, kitchen remodel including brand new appliances, bathroom remodel including new fixtures, dual pain windows throughout, and more. You'll love the floor plan with it's separate family room and living room, open kitchen with dining bar, eating nook, and more! Plus spend your lazy summer evenings relaxing on the covered patio!